We have a lot of great stuff to share with you who have been anticipating the release of Final Fantasy X/X-2 HD Remaster! 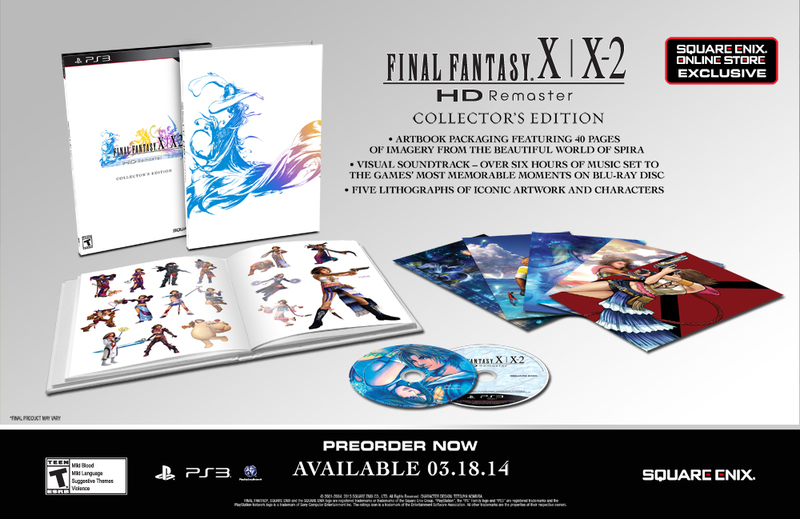 To start off, Square Enix has announced a Collector’s Edition that will arrive on North American shores on March 18th 2014. It will include a special packaging, a 40-page artbook, 5 lithographs, a “visual” soundtrack Blu-ray featuring the remastered music of Final Fantasy X. 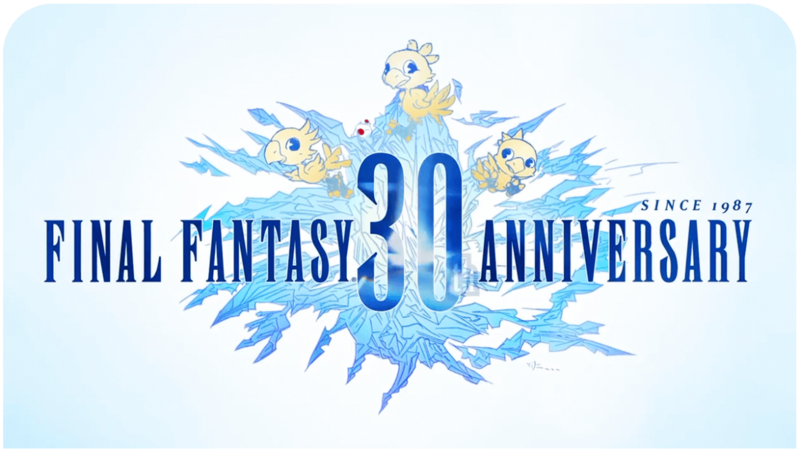 The Collector’s Edition will however be only available for the PlayStation 3 version of the game and is exclusive to the Square Enix Online Store. Those who have been wondering about the Vita versions, they will be released on the same days as the PS3 versions in their respective regions (March 18th for NA, March 21st for EU & Pal regions). Final Fantasy X Remaster will be available as a game card, while a downloadable code of Final Fantasy X-2 Remaster is included within it. As previously announced, cross saves can be done between the 2 versions. Excited? Here are some new Final Fantasy X-2 HD Remaster screens showing the upgraded graphics and International + Last Mission content. The official soundtrack sample site for both games’ remastered OSTs is now up as well. Is it just me (as i havent played X-2 in donkeys years) but are 2 of those new Dress-spheres (in the original)- the ones Rikku and Yuna are wearing? Actually cant wait to play X-2 again – its been way too long!